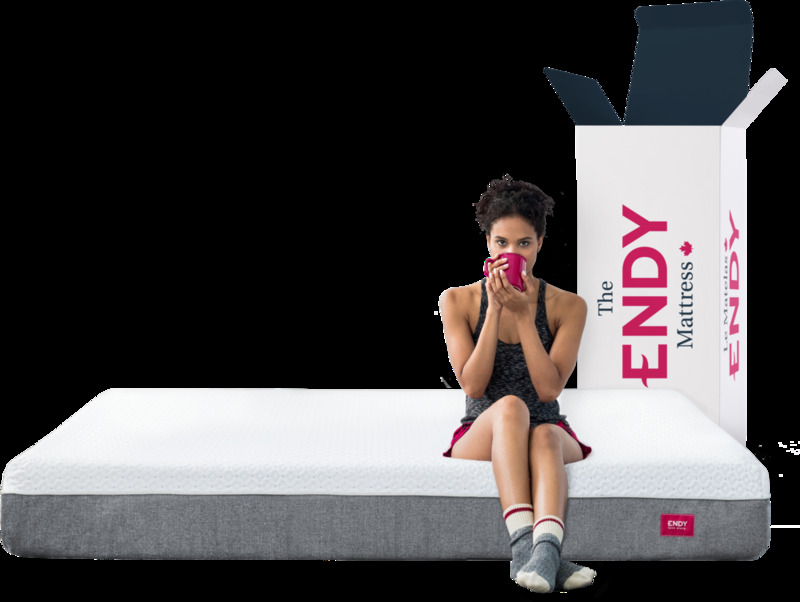 Endy Blog — Is It better to Sleep In or Work Out? Mah explains that sleep is the basis for a healthy mind and body, from your immune function to your mood, energy, and appetite. It's fine to skip half an hour of sleep a few days a week for a morning run or some gym time, but it is important to remember that regularity is critical for restorative sleep. You need to get into a day-to-day routine where you’re able to maintain your average seven to eight hours of rest, keeping fairly regular sleep and wake times. Keep in mind, your body does not understand what a weekend is, therefore maintaining a regular schedule during the business week and then throwing it off during the weekend is a bad idea. The same rule applies to your workout days. If you’re falling short of your seven hours a night, Mah suggests it’s time to reorganize your schedule to make enough room for both sleep and regular exercise. That may mean cutting out activities that are of lower priority, like Internet or Netflix time. Older PostBeing part of the dream team – Thoughts from an Endy Intern!